Highly devout Christian Queen Isabella of Spain goes down in the history books as the evil leader of her day, but these were the true agonizing days she lived. 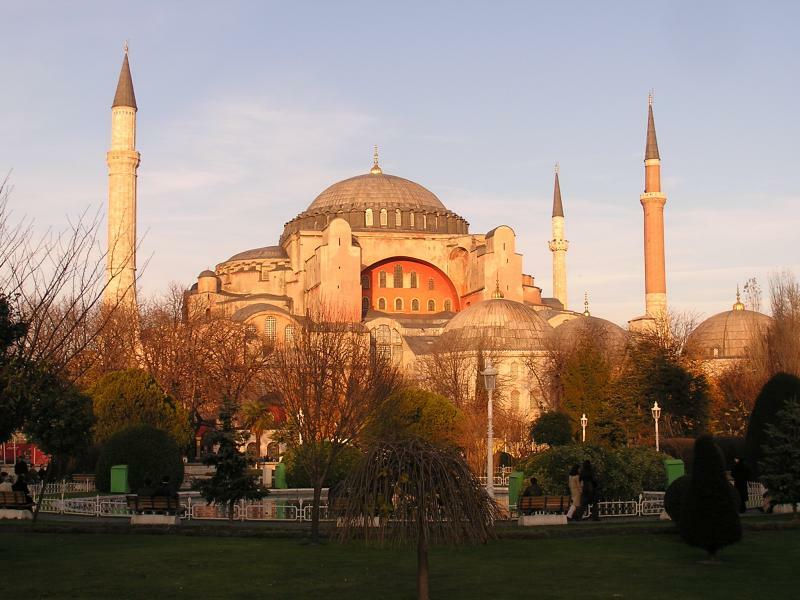 When Isabella was two years old, Sultan Mehmed II, also known as Mehmed the Conqueror, also known here at this site as Mehmed the Jewish Conqueror, had led the final assault on Constantinople. Mehmed, Murad's son, was intelligent and learned but even more ruthless than his father. Can we all be grownups here and read between the lines. Mehmed was born to a slave in a harem, but slaves could not be Muslim, only Christian or Jew. So we have only to deduce if Mehmed was raised by a Christian lady or a Jewish lady. Seems here that actions speak louder than words. Author Kirston does not spell this out, but we will. "Greek girls and women as plunder" is really Christian girls and women as sexual slaves to be raped at will. And "Jewish families repopulating empty homes" translates to unharmed and free Jewish fathers, mothers and children allowed the bloody booty of Christian homes in Constantinople. Mehmed awarding Jewish families the spoils of war by giving away stolen homes, with Mehmed's Christian sexual slaves taken away from their homes, squarely places Mehmed as Judeo-Muslim, and not at all Christian in heritage or morality. Naturally Jews would say that Mehmed was not Jew and they were "ordered" to fill the empty homes as a people only "slightly" more despised than Christians. But that argument only raises more questions, for if Mehmed was fully Muslim, why would he give Jews extra special treatment after decades of barbarism toward Christians? The answer to that question is that the Jews were collaborating to help the Muslims slaughter and enslave the Christians and so, the free homes in Constantinople were payment for a job well done. I choose to believe both. One more item, the fact that Mehmed was the third son, so how was it that he became the sultan? Appears to this website that both true Muslims were swept away to allow for this Jewish boy to take the reigns of the Muslim Ottoman Empire, with the support of the Jewish tribes to ensure his success. 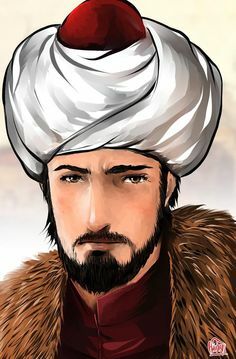 Jews in both Christian and Muslim worlds looked at Mehmed as a fellow Jewish Messiah and gave their full support to defeating the Christians they so abhorred.